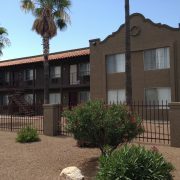 (Phoenix – October 10, 2013) – Vestis Group is pleased to announce that brokers Cheryl Edwards, Natan Jacobs and Les Litwin have completed the sale of Avalon Apartments, aka Granite Reef Vista Apartments, a 5-unit multifamily community located Mesa, Arizona for $220,000 / $44,000 per unit. 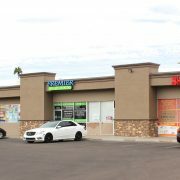 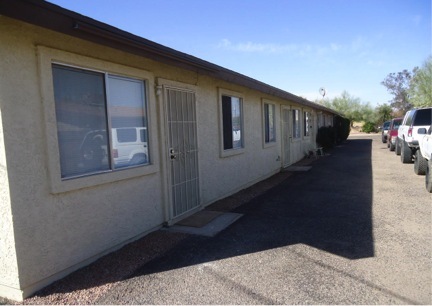 Norka Enterprises LLC of Mesa, Arizona, sold the Avalon Apartments, located at 6425 E Avalon Street, in Mesa, Arizona to a private investor from Monterey Park, California for $220,000. 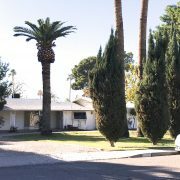 Cheryl Edwards, Natan Jacobs and Les Litwin with Vestis Group in Phoenix represented the seller in the sale of this Mesa multifamily property. 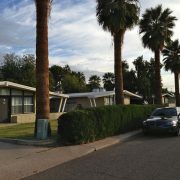 The buyer did not utilize outside representation in the sale. 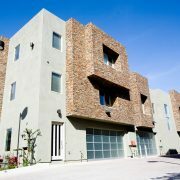 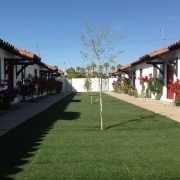 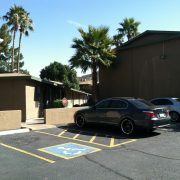 Avalon Apartments is a 5 unit, garden-style multifamily community located in Mesa, Arizona. 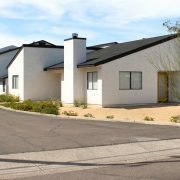 Built in 1987, Avalon Apartments has a pitched, composition shingle roof and wood-frame construction, and single-level building.